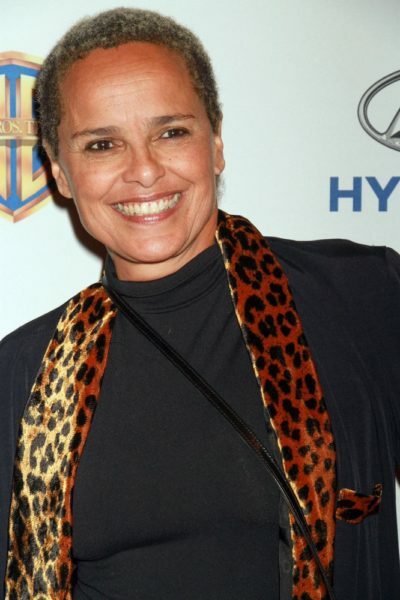 Shari Belafonte is an American actress, model, writer, and singer. She is the daughter of actress Marguerite Belafonte (Frances Marguerite Byrd) and singer and actor Harry Belafonte. Her half-sister is actress and producer Gina Belafonte. Shari is married to actor Sam Behrens. Shari’s father is of one half Afro-Jamaican, one quarter Dutch Jewish, and one quarter Irish-Scottish, ancestry. Shari’s mother is African-American. Shari’s paternal grandfather was Harold George Belanfanti/Bellanfanti. Harold was born in Jamaica, the son of a Dutch Jewish father and a black Jamaican mother. Shari’s paternal grandmother was Melvine Clarasteen Love (the daughter of William Alexander Love and Sarah Jane Clarke). Melvine was born in Alexandria, Saint Ann, Jamaica. William was a black Jamaican, and was the son of Angus Love and Rachel Cross. Sarah had Irish and Scottish ancestry, and was the daughter of Henry Clarke and Alice “Elsie” Allen. Shari’s maternal grandparents were Robert Byrd and Martena Blue. Sarah was white, and was the daughter of Henry Clarke, who was Scottish, and Alice “Elsie” Allen. —> Sarah was white, of Irish and Scottish descent, and was the daughter of Henry Clarke and Alice “Elsie” Allen.